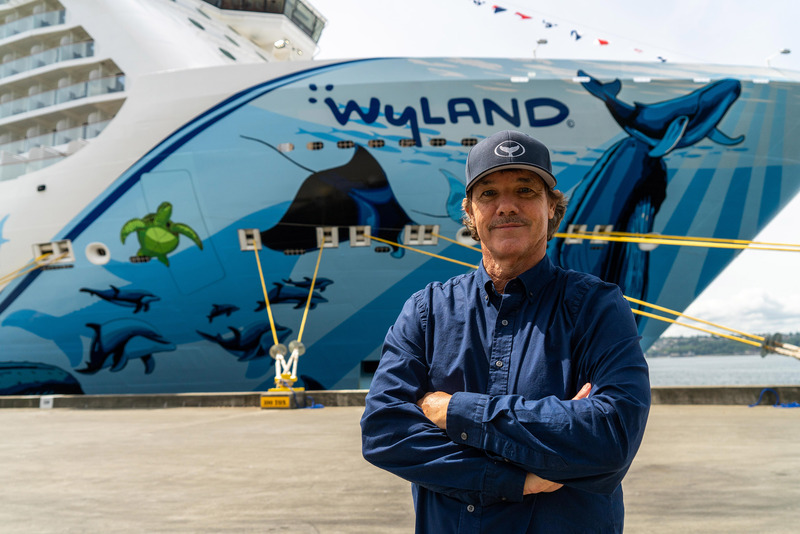 Nationally-acclaimed radio personality and godfather to Norwegian Bliss, Elvis Duran, launches the official bottle break. 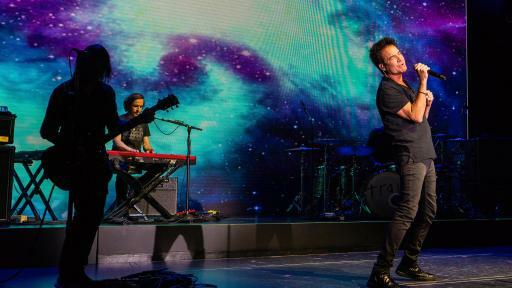 Three-time Grammy® award-winning rock band, Train, performs at Norwegian Bliss christening event on board in Seattle, Washington. 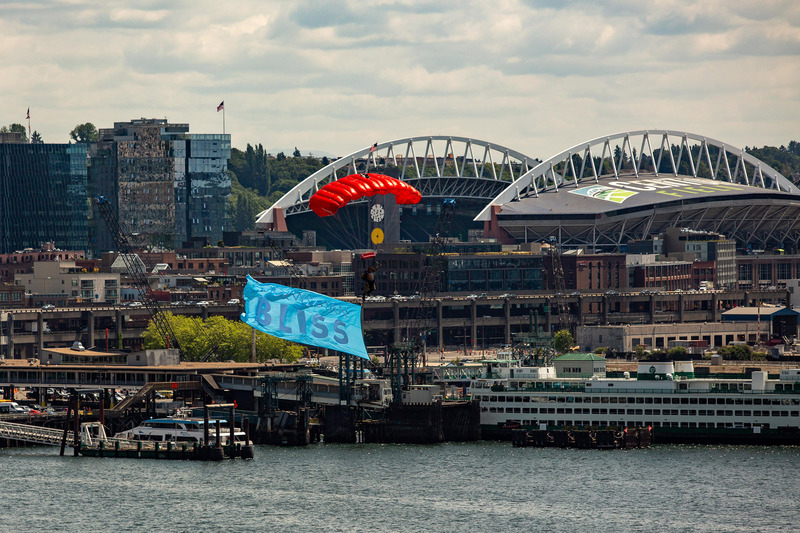 Performances from local Seattle talent included rapper and music producer Sir Mix-a-Lot, b-boy crew Massive Monkees, and the Northwest Tap Connection, a youth program with a mission to provide quality dance and job opportunities to under-served communities. 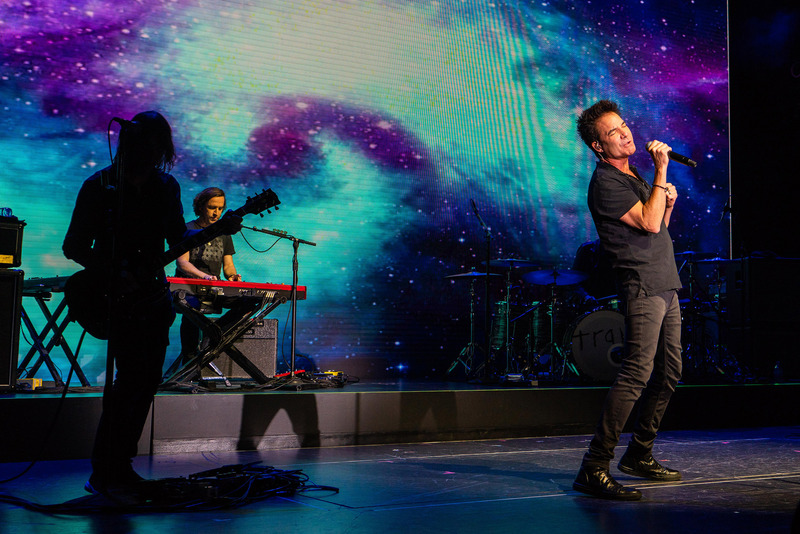 Also in the talent lineup was rapper Tone Loc, Steve Harwell of Smash Mouth, violin duo Sons of Mystro, the Molly Callinan Band and Wally Palmar of the Romantics. Earlier in the day Norwegian’s senior director of guest experiences and innovation, Simon Murray, and Tom Norwalk, president and chief executive officer of Visit Seattle, hosted an intimate event on one of the top decks honoring the continued partnership between Norwegian Cruise Line and the Port of Seattle. 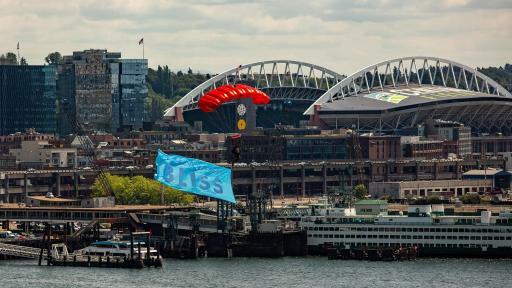 After a performance by Northwest Tap Connection, two skydivers descended over Norwegian Bliss bearing banners – “#NorwegianBliss” and “Norwegian Bliss.” Shortly after, Andy Stuart dropped in for a surprise appearance to present the local group with a donation of $10,000, representing the company’s continued support for the city and its community. 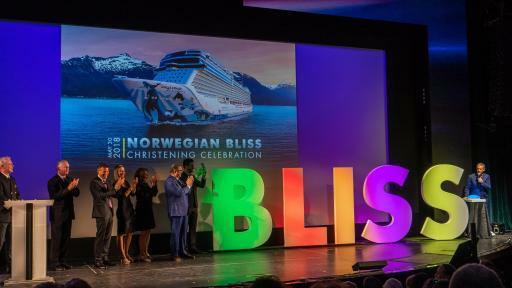 Norwegian Bliss will cruise seven-day voyages to Alaska from Seattle beginning June 2 and then in October she will sail select voyages to the Mexican Riviera from Los Angeles. 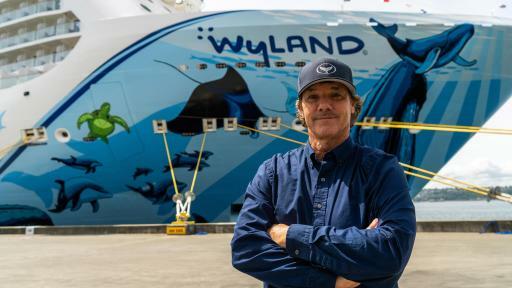 For her fall/winter season, she will sail to the Eastern Caribbean from Miami and in 2019; she will sail from New York City to the Bahamas and Florida, the Southern and Western Caribbean. 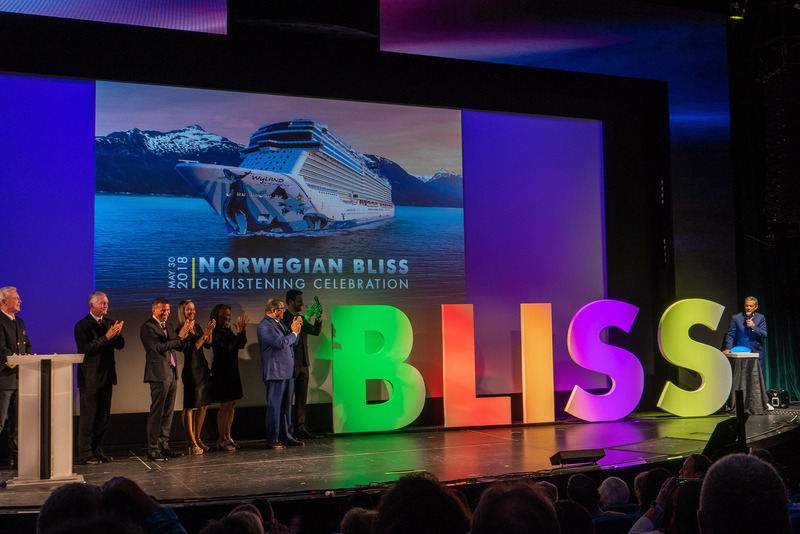 Norwegian Cruise Line is the innovator in cruise travel with a 51-year history of breaking the boundaries of traditional cruising. 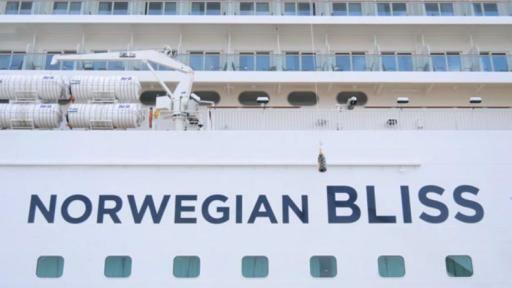 Most notably, Norwegian revolutionized the cruise industry by offering guests the freedom and flexibility to design their ideal cruise vacation on their schedule with no set dining times, a variety of entertainment options and no formal dress codes. Today, Norwegian invites guests to enjoy a relaxed, resort-style cruise vacation on some of the newest and most contemporary ships at sea with a wide variety of accommodations options, including The Haven by Norwegian®, a luxury enclave with suites, private pool and dining, concierge service and personal butlers. 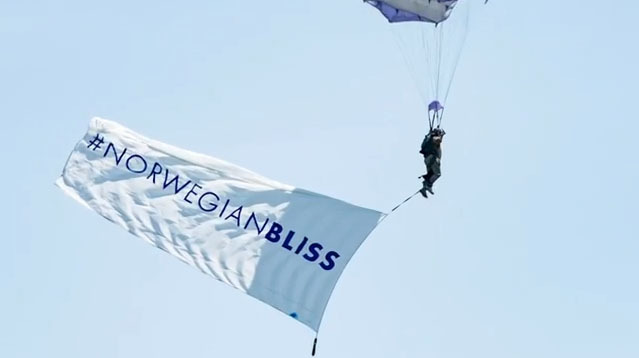 Norwegian Cruise Line sails around the globe, offering guests an array of dining and award-winning entertainment that rival offerings on land, and superior guest service across all of the brand’s 16 ships. Recently, named “Europe’s Leading Cruise Line” for the tenth consecutive year, “World’s Leading Large Ship Cruise Line” for the sixth consecutive year, the “Caribbean’s Leading Cruise Line” for the fifth consecutive year, as well as “World’s Leading Cruise Line” and “North America’s Leading Cruise Line” both for the second straight year by the World Travel Awards. 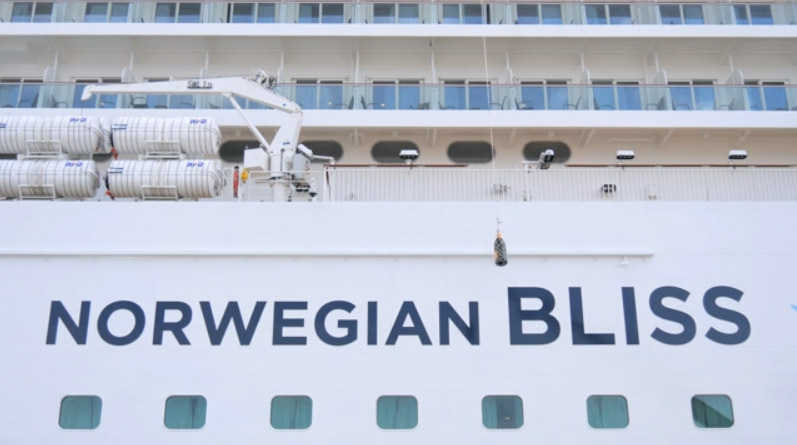 Norwegian will introduce an additional “Breakaway Plus” Class cruise ship in 2019 with four additional ships on order for delivery beginning in 2022, with an option to introduce two more ships in 2026 and 2027.